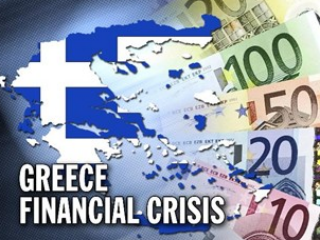 A review of the opinions and theories regarding the Greek financial crisis and its characteristics. The history behind the collapse and the current situation. 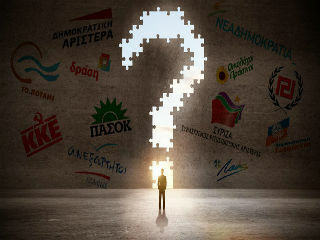 Writers and theorists describe their views and the current facts regarding the last crucial years of Greece and they also express their predictions regarding the future. 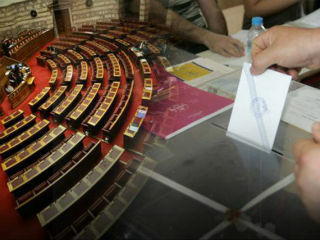 Greek elections: The electoral law determines either self-reliance or coalition! The critical answer to the crucial question which all address, that is if self-reliance is possible and under which conditions, is completely unclear because it depends on many conundrums and unknown parameters which will finally determine the winner of the elections. Why politicians welcome the Grexit debate – and why it will do little to solve Europe’s woes. 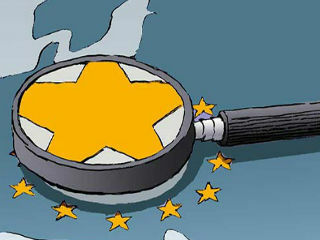 The climate is extremely heavy for Greeks in the European Union and the worst case scenarios have already been foreseen. Thus, on January 25th the ones who have not decided yet which party to support will actually determine the future of the country. 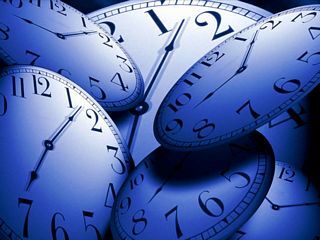 Politicians must acknowledge that time unfortunately cannot turn back. It is the only and the one of goods that cannot be reproduced but be at last self-destructed. 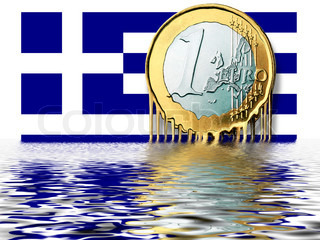 Just a few years ago, Greece came close to defaulting on its debts and exiting the eurozone. Today, the country’s economy is showing new signs of life.